We take three basic approaches to advancing basic neuroscience. 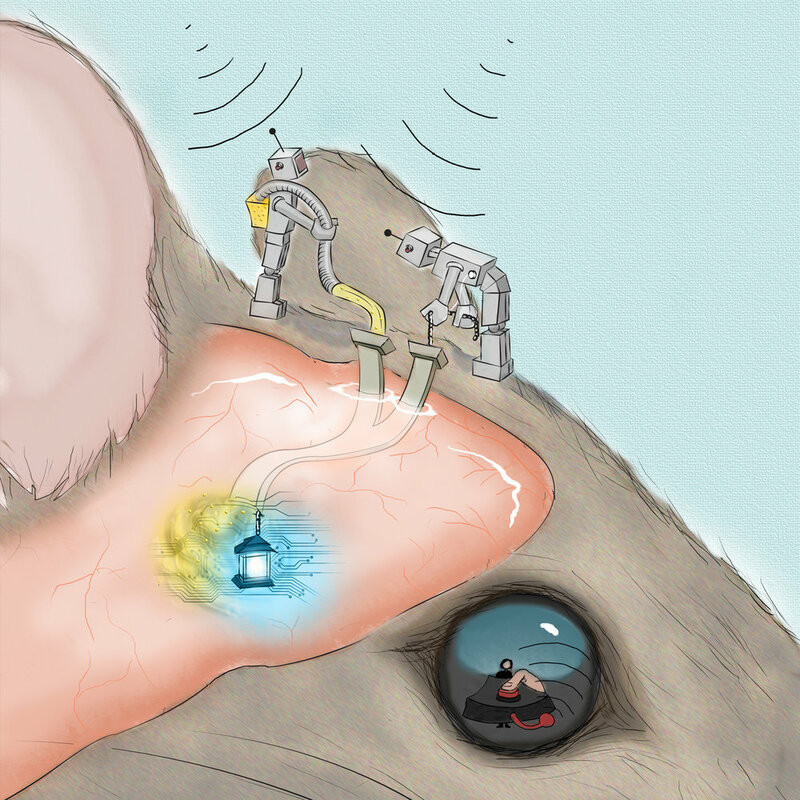 Together, these can inform and drive future clinical applications. We are dedicated to the investigation of the intersection of emotional regulation, pain, and reward processing. The neural substrates that promote and maintain these processes are often modulated by converging systems. Technical limitations should not hold back basic or clinical discoveries.